We are a small coven established on Yule 2006. We are based in Leeds, UK. We have meetings on the third week of every month, and celebrate the eight major sabbats. 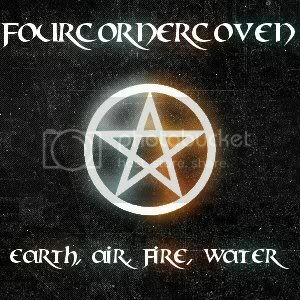 The core group for this coven comprises of angel50337, empimoon, faeries_book and pocketgoth. We are currently not accepting members at this time but feel free to leave us a note for when we do.